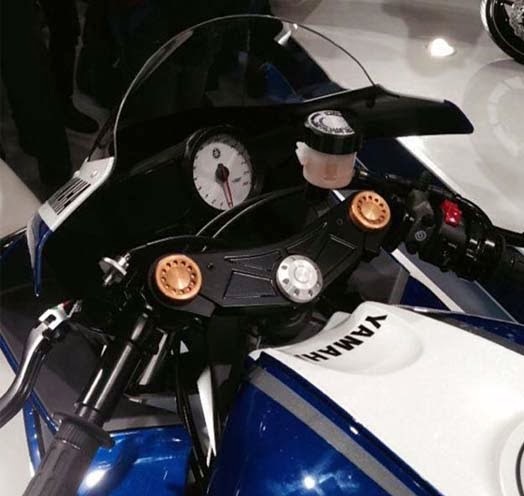 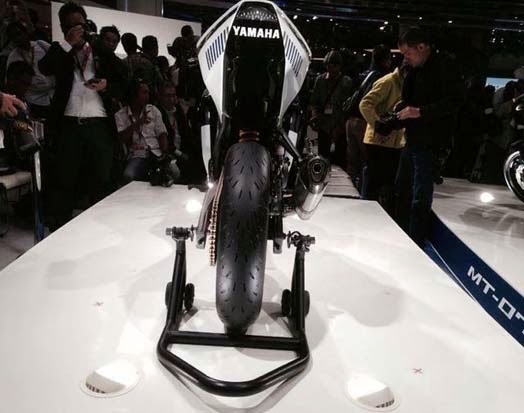 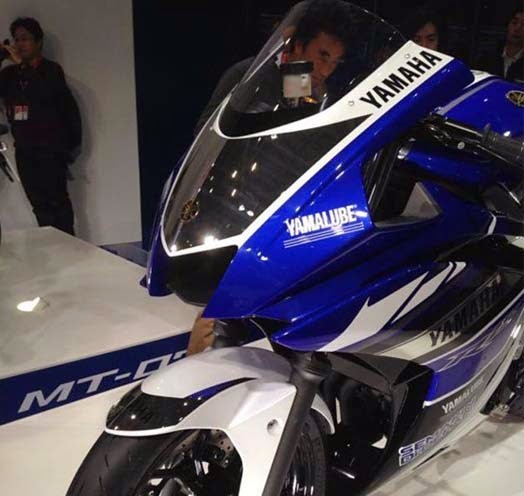 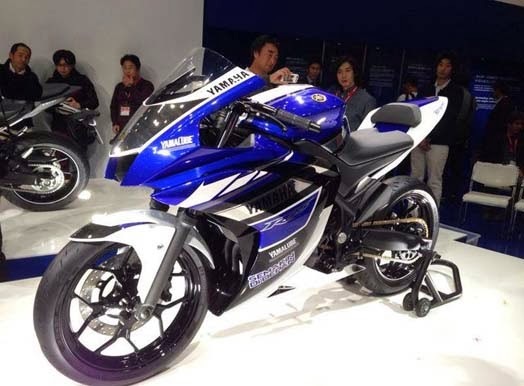 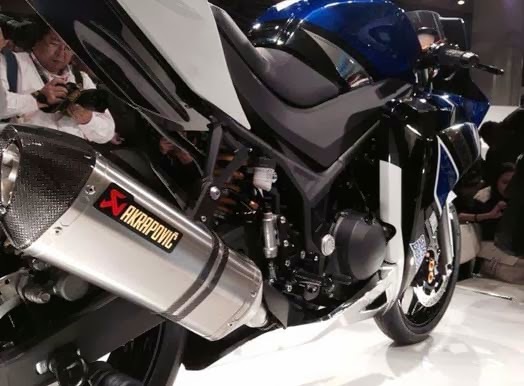 At the Tokyo Motor Show 2013, Yamaha finally unlocking the secrets that during this hermetically sealed with the introduction of its latest motor sport New Yamaha R25. 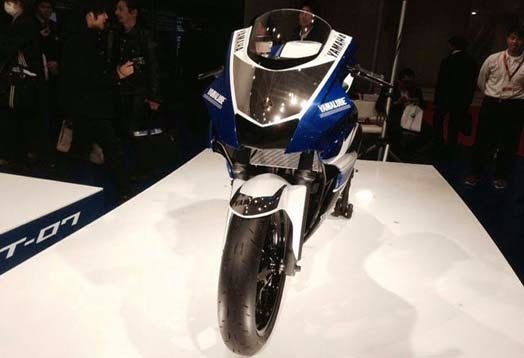 Yamaha R25 2014 will be a rival for the Honda CBR 250R and Ninja 250R has a similar design to the motorcycle racing MotoGP Yamaha YZR-M1 which be used Valentino Rossi and Jorge Lorenzo in the MotoGP race. 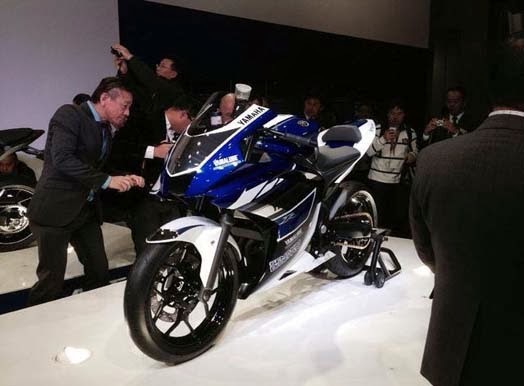 Overall figure of Yamaha R25 featuring an aggressive design with the fairing taper and the rear swooping upwards. 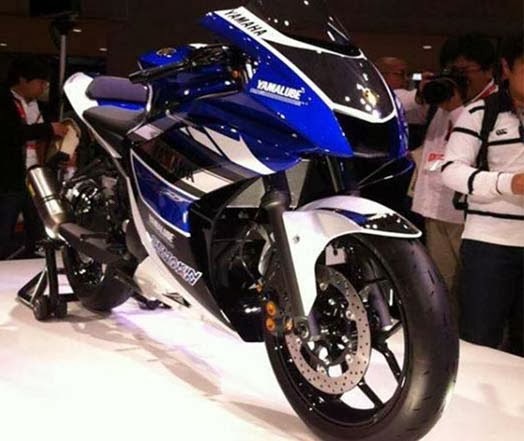 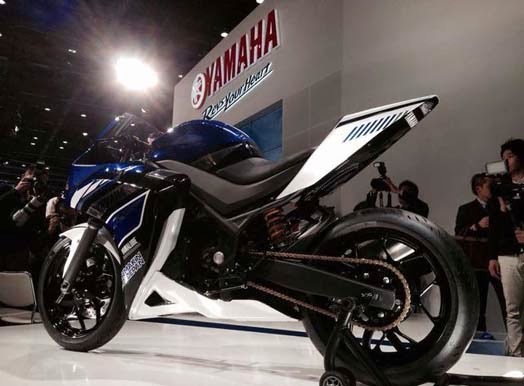 Yamaha R25 is equipped with engine capacity of 249cc 2-cylinder 4-valve with the lightweight chassis and solid.